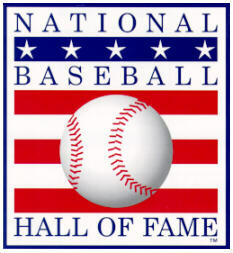 Schmidt or Nolan Ryan are inducted??? That would be great!! Fame, you just have to show your green ID card!